SKU: 05-01-07409. 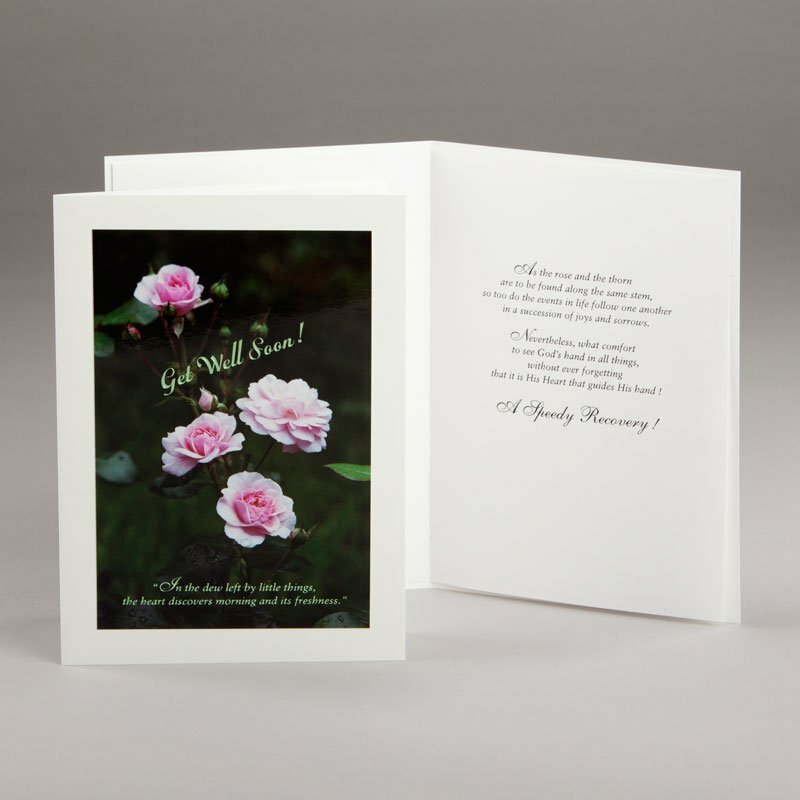 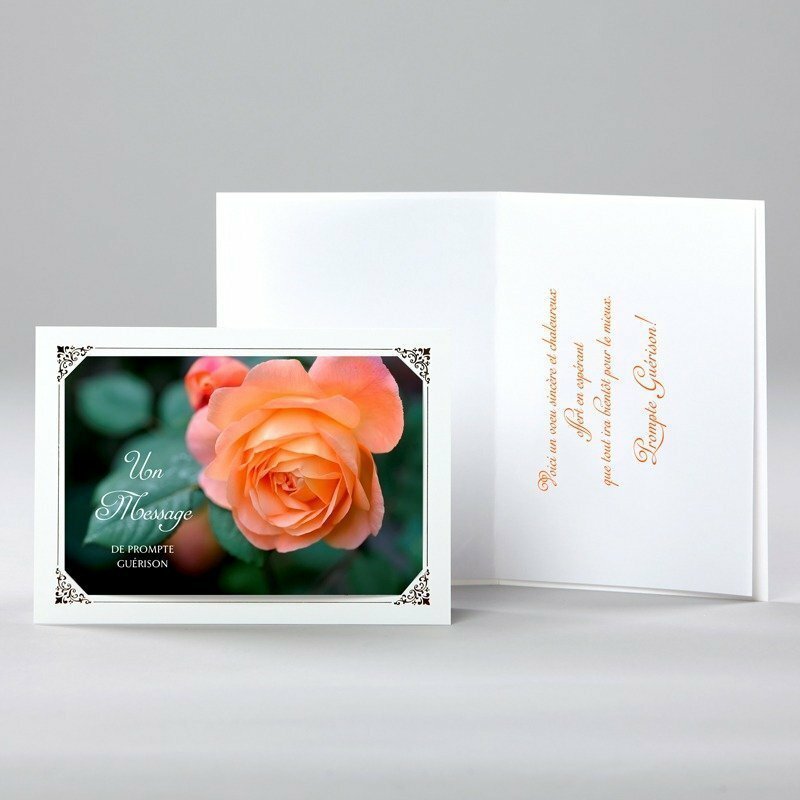 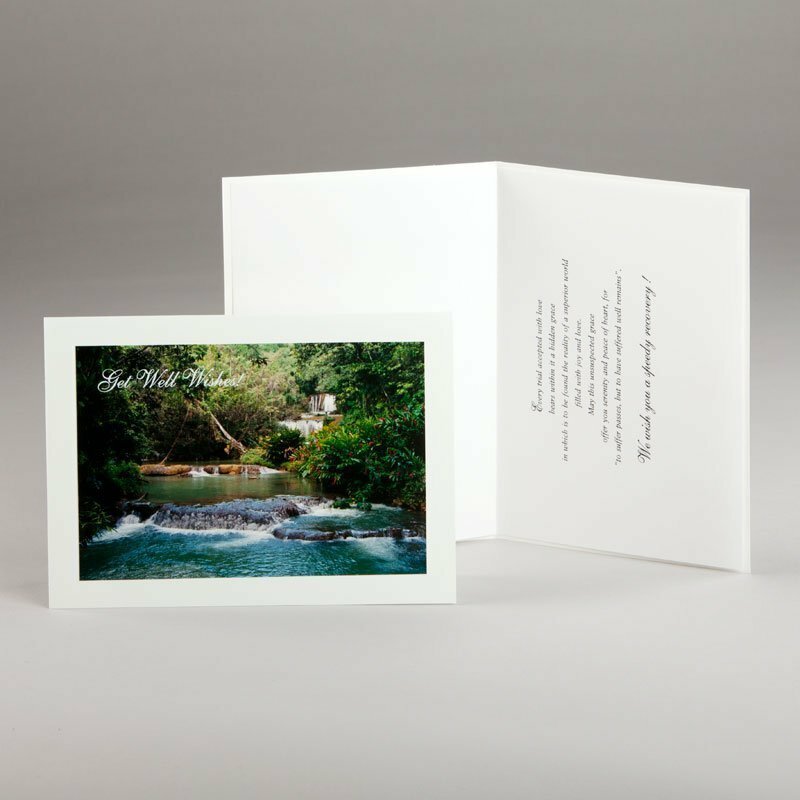 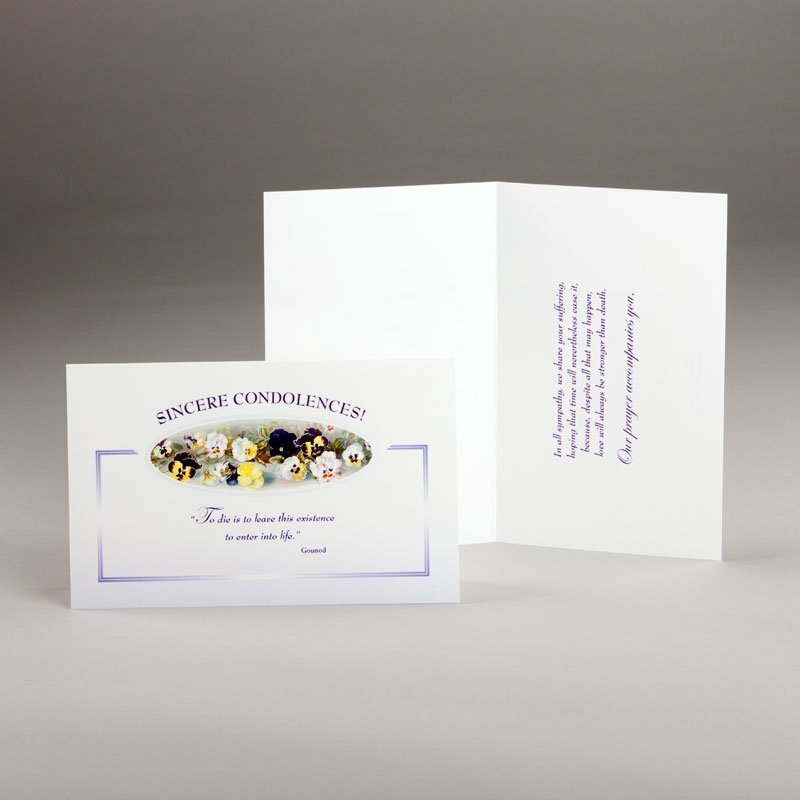 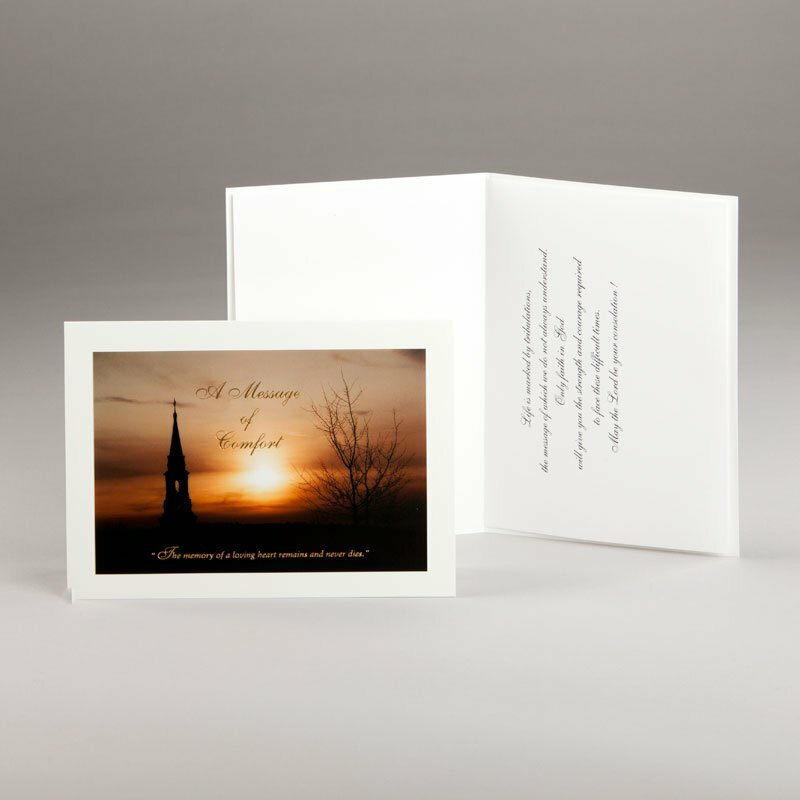 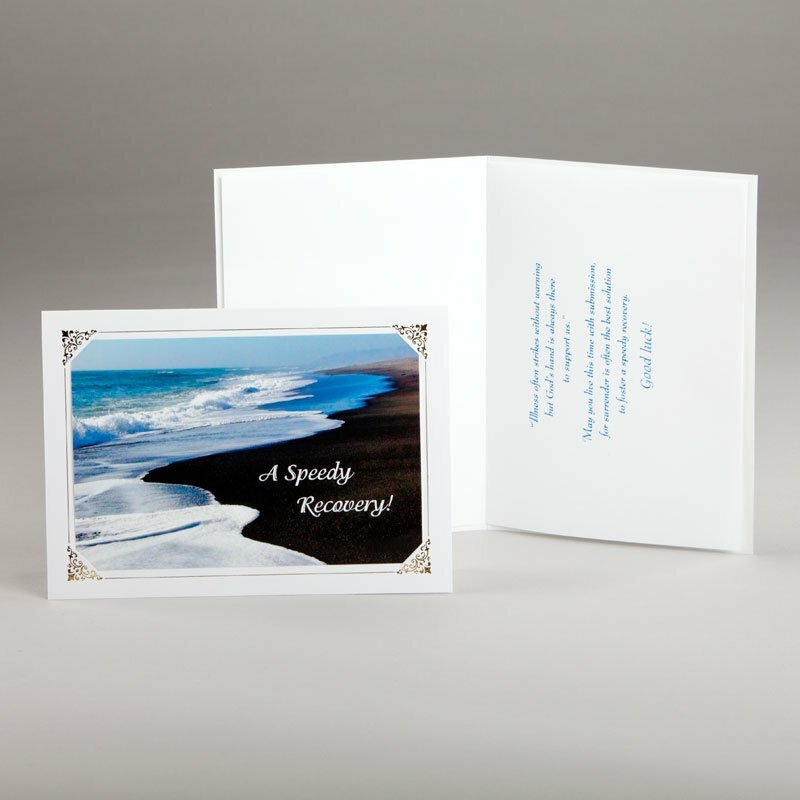 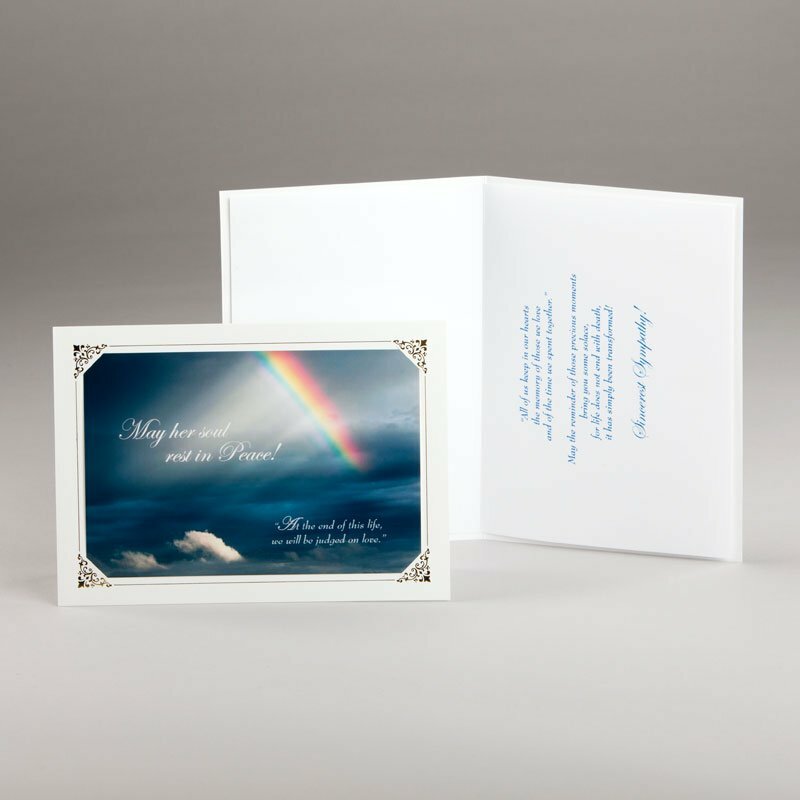 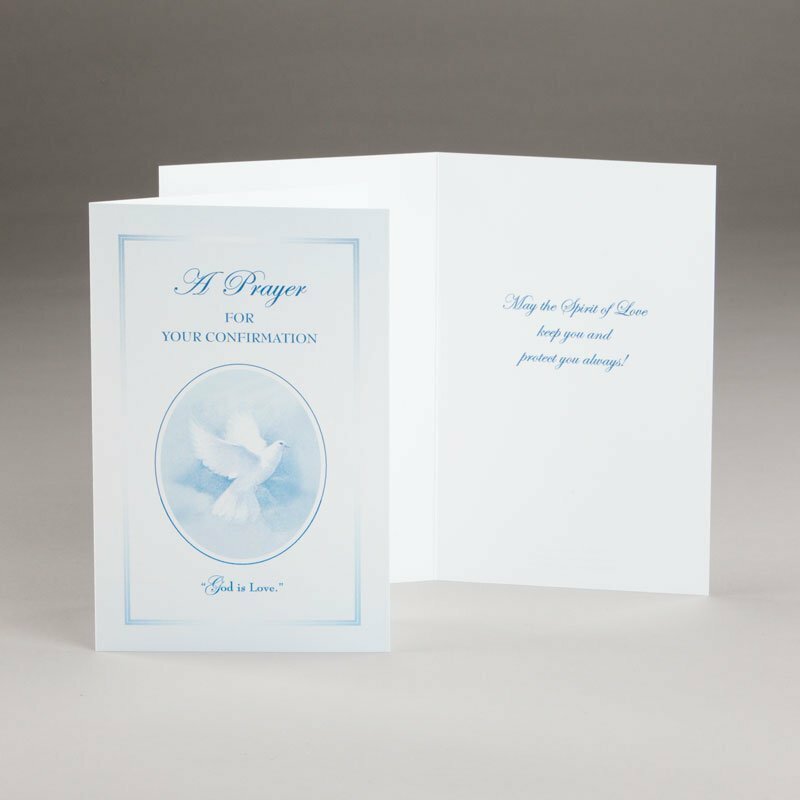 Availability: In stock Size: 13.5 x 18.5 x 0.3cm Shipping Weight: 26 g Categories: Cards for sufferings, Get-well cards, Greeting cards. 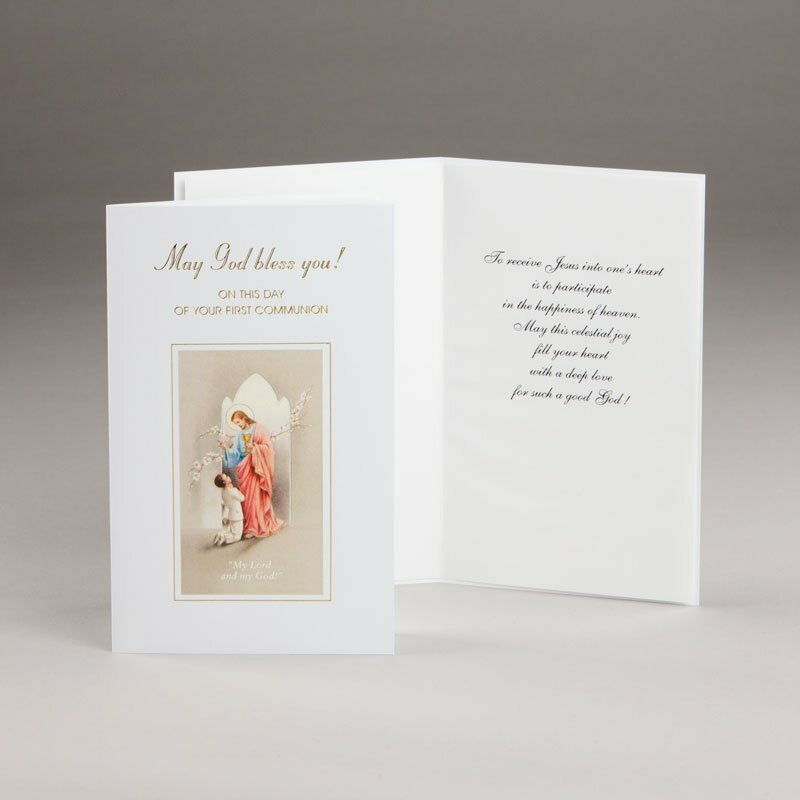 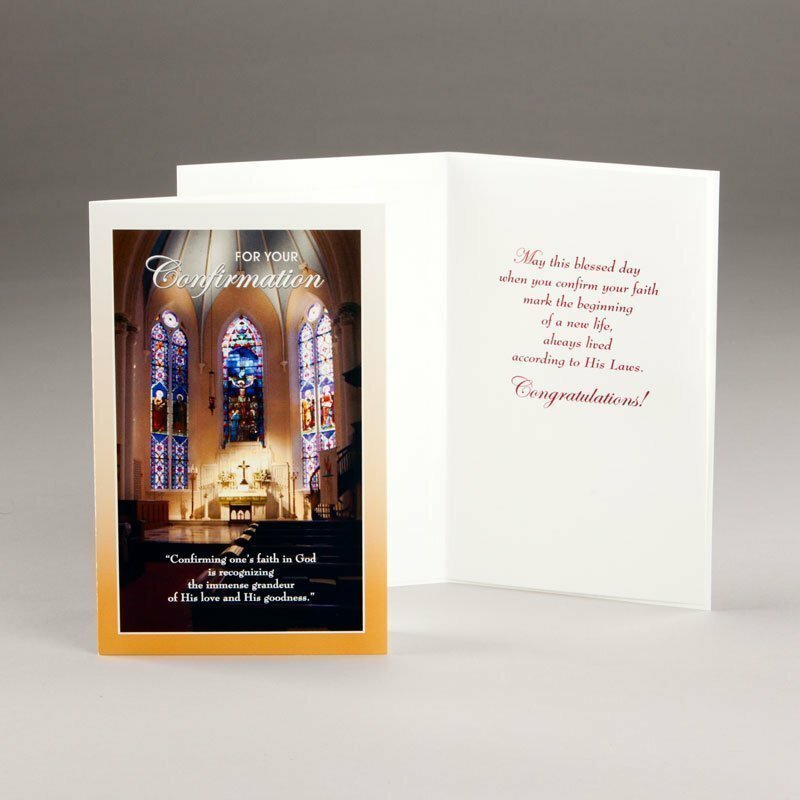 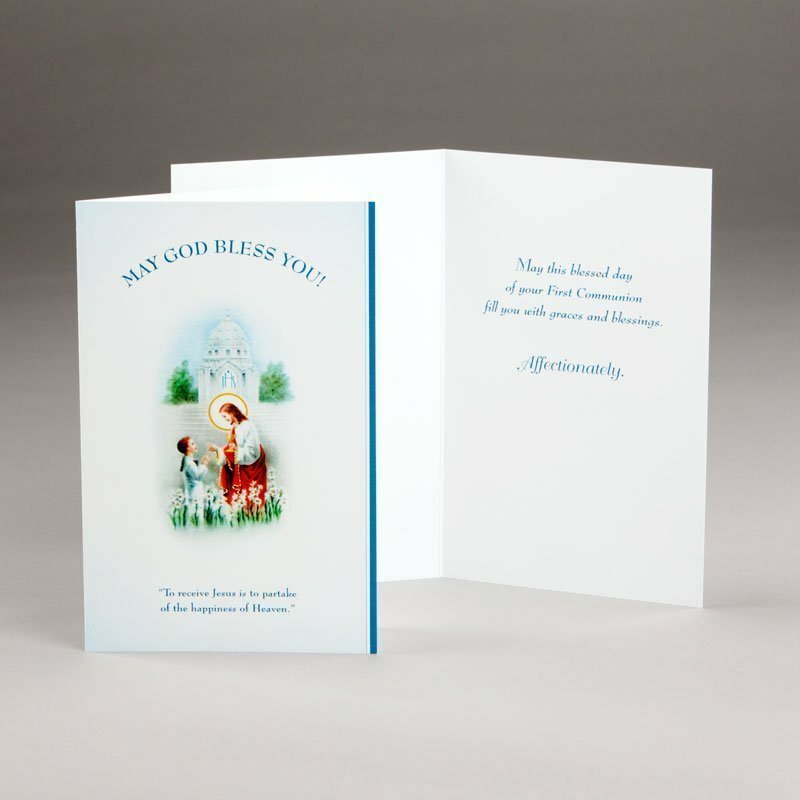 Card for Holy Communion – Boys – May God bless you!